Botanical garden watercolor original painting titled Black-Eyed Susan in the Field. Bright summer botanical garden or wildflowers beam out at you off the paper. Cheery happy and spirit lifting for a summer farmhouse cottage. 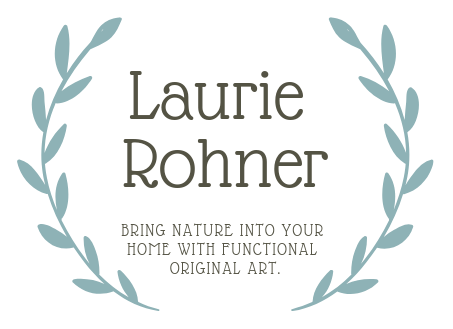 A watercolor of detailed woodland wildflowers painted by Laurie Rohner. I also have available prints so check them out here.